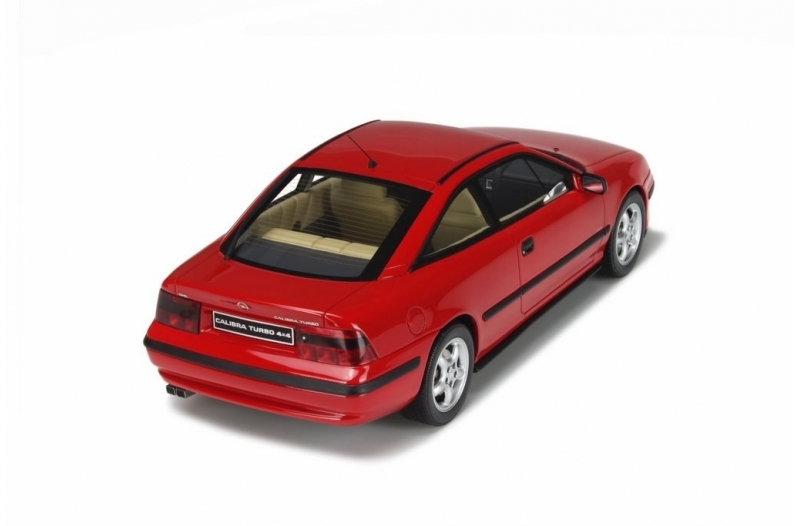 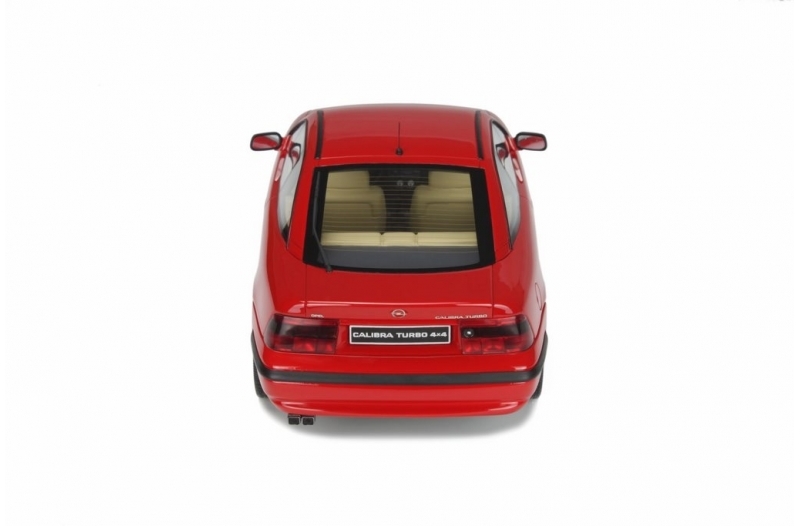 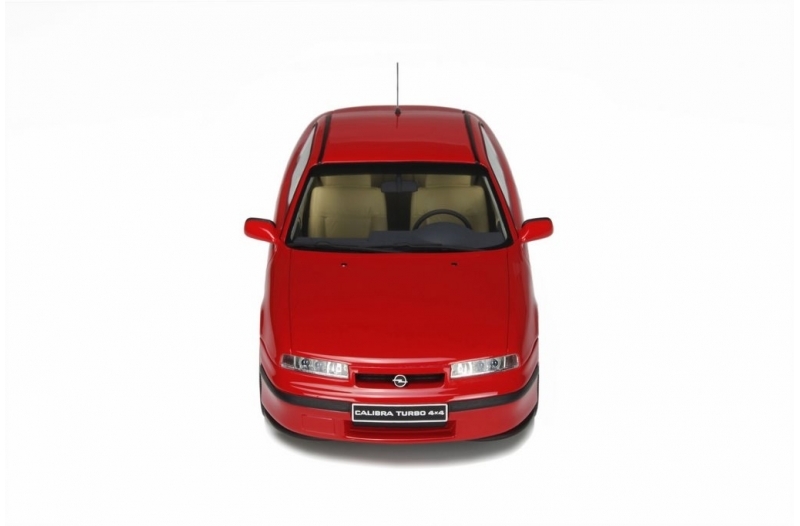 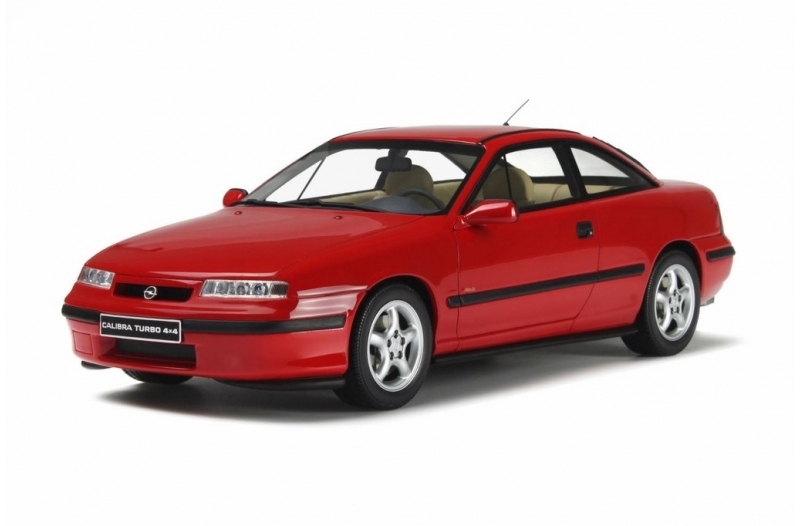 It was at the beginning of nineties that Opel unveiled their latest coupé: the Calibra was born! 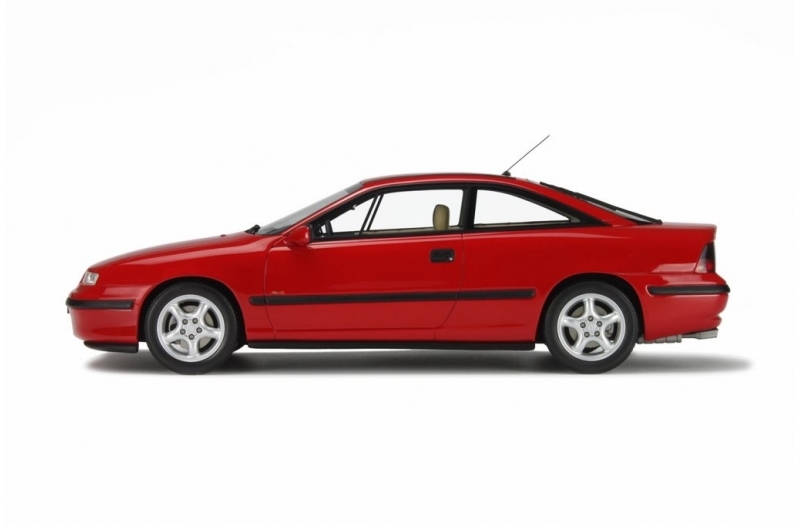 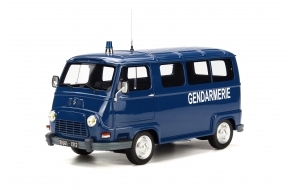 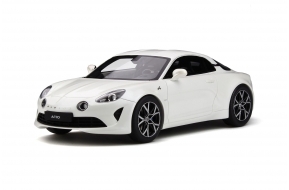 In France, the 2.0L (115 hp) and 16V (150 hp) saw their way on to the market. 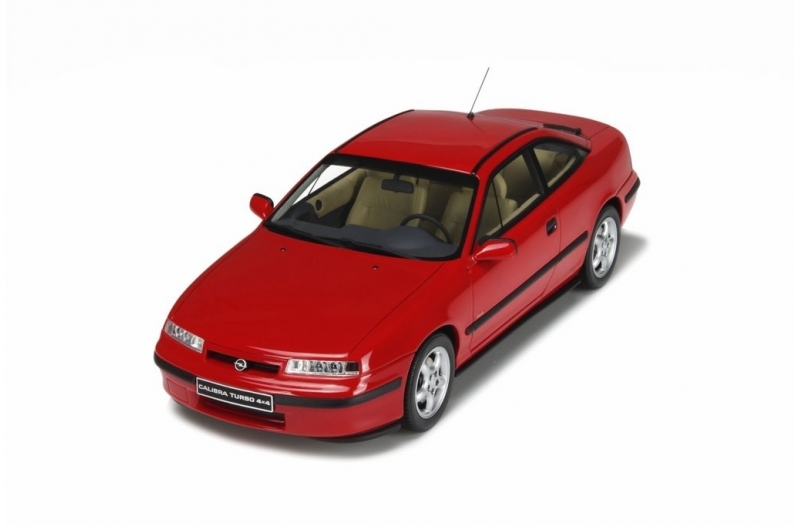 Thanks to its success, Opel is continued developing newer models. 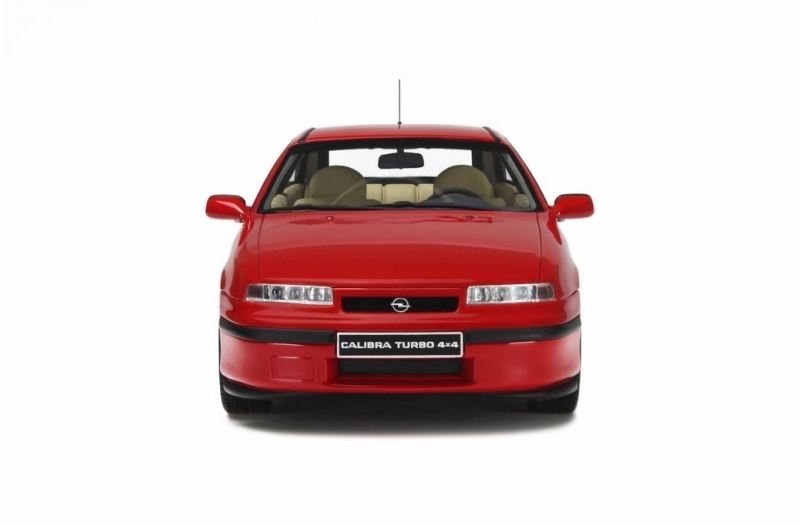 In 1991 the Calibra Turbo had a four-cylinder engine boosting it to 204 hp, as well as 4 wheel-drive. 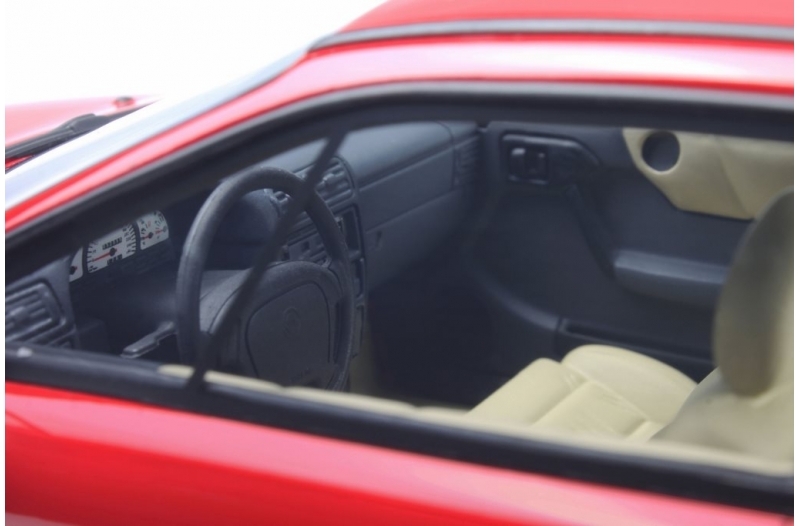 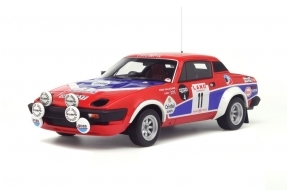 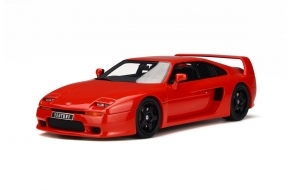 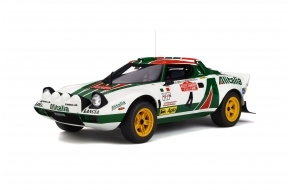 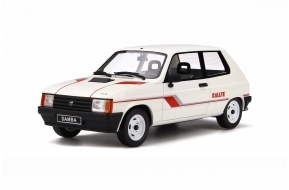 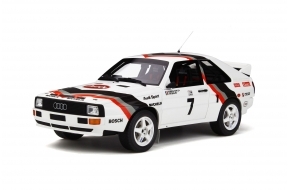 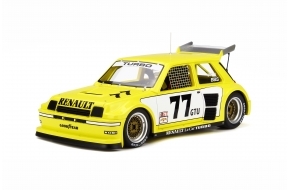 The 4x4 version was optional on the first models but later became the default on the turbo model. 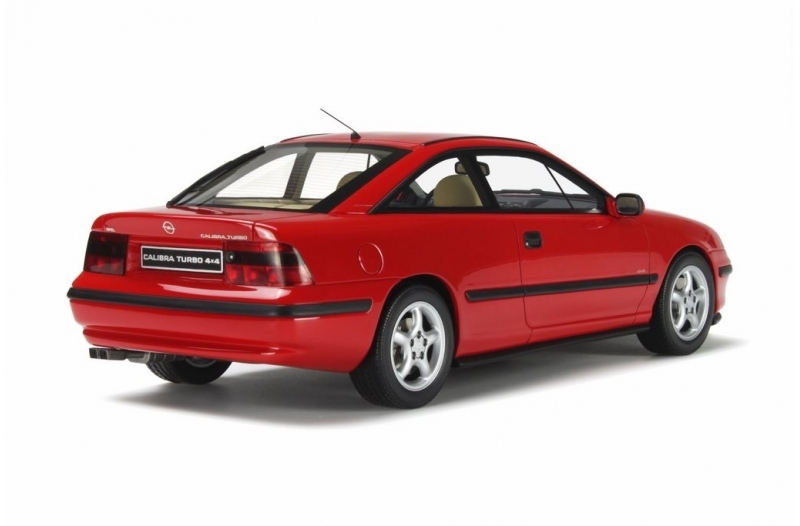 Three years later Opel introduced their first six-cylinder engine, thus pushing the Calibra beyond its limits once more. 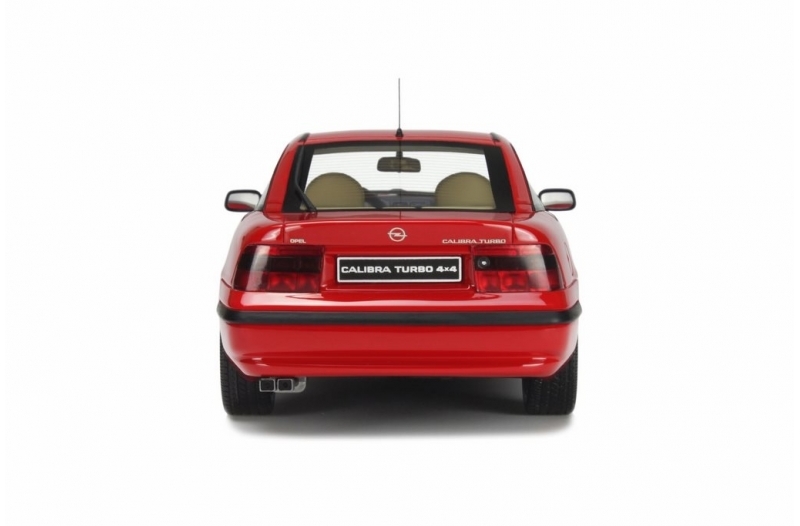 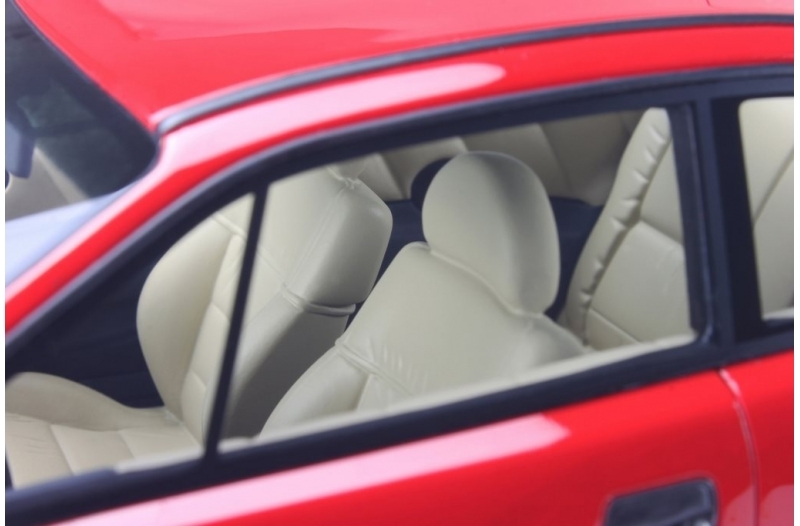 The Calibra was last seen on the market in 1997.